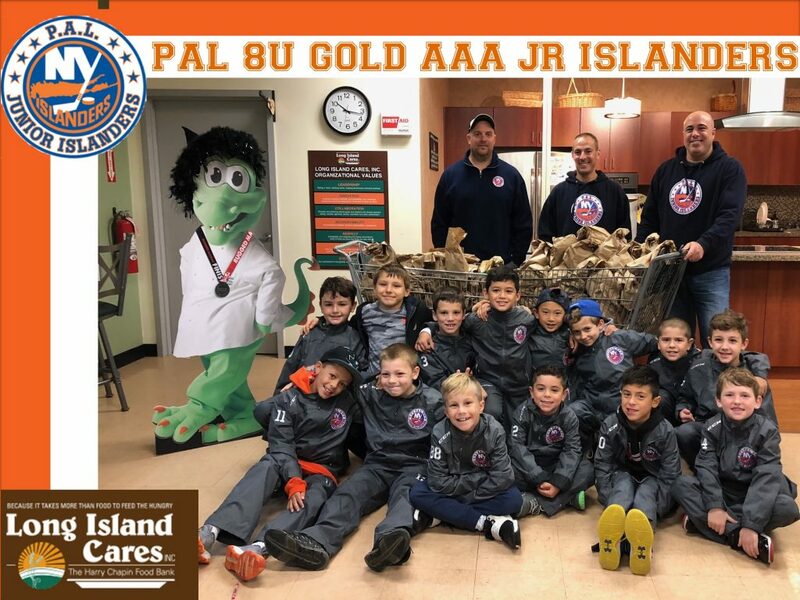 Kids United Against Hunger is a Long Island Cares project funded by United Way of Long Island that helps teach kids about hunger and provides them with the opportunity to volunteer at The Harry Chapin Food Bank in Hauppauge, New York. 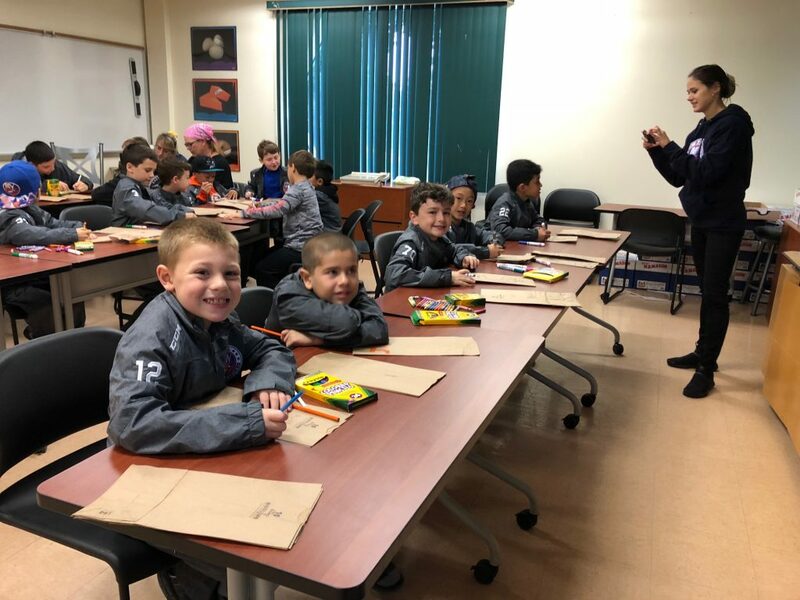 A Hunger 101 workshop, which teaches the children about hunger, raising their awareness and understanding of hunger on Long Island and its many causes. 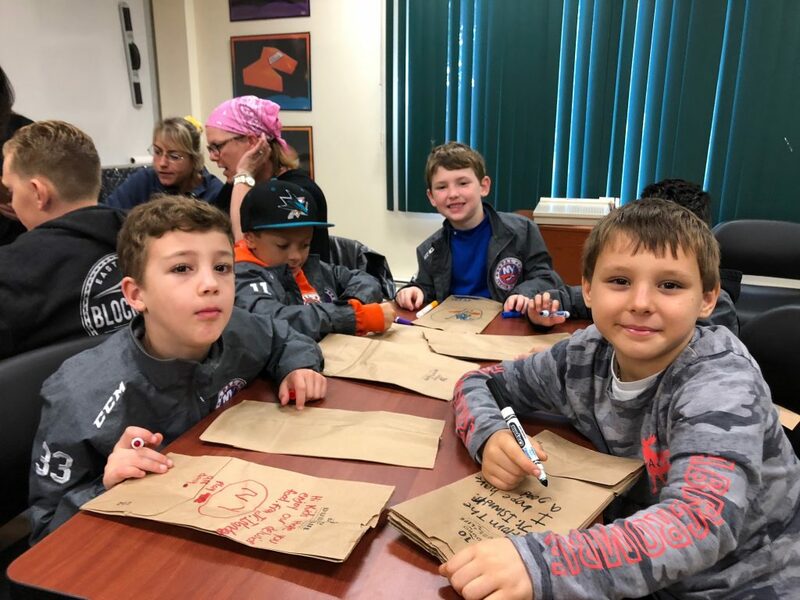 For more information on the Kids United Against Hunger project, contact Christine Brown at cbrown@licares.org or 631-582-3663 x 120.